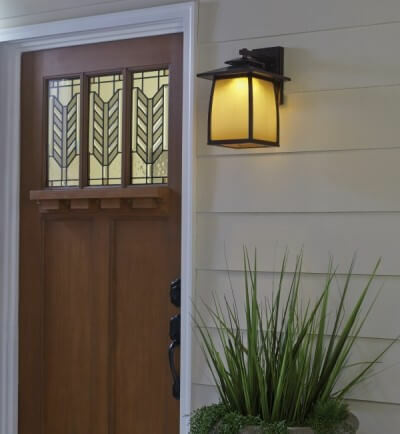 With so many varieties of outdoor light fixtures available today, it's not always easy to choose the right one for your home. However, a few practical rules can help you narrow down your options quickly so that you can move on to the fun part: picking out your lights! When you're selecting an outdoor light fixture, keep these four questions in mind. Is your home's architecture stately and elegant? Angular and contemporary? Craftsman? Spanish? 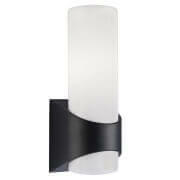 We have outdoor lights to suit any decor style. 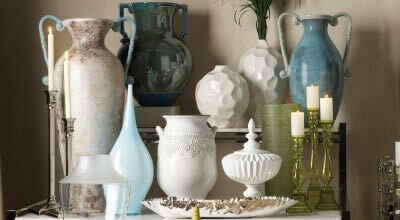 If you're not sure what style your home is or what style you like, that's OK. Here are some closer looks at common outdoor lighting styles. Traditional outdoor lights often have ornate designs with elegant decorative touches like curving hooks and flourishes. 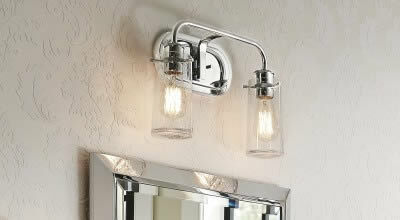 You'll also find traditional outdoor lights with styles inspired by classic decor eras, such as Colonial or Craftsman. 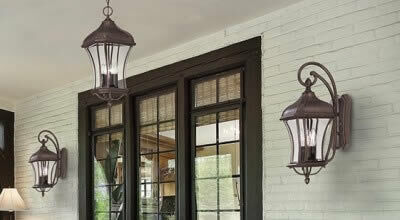 Transitional outdoor lights do share some design touches with traditional lights, but are not as ornate. This makes them very versatile for a wide variety of homes. 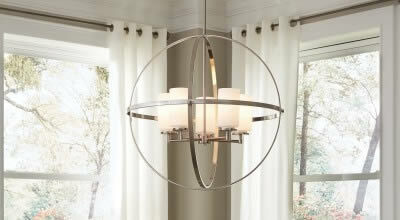 Contemporary outdoor lights have a streamlined and minimal style, often with geometric touches. Innovative designs, made possible by LED lights, are common too. 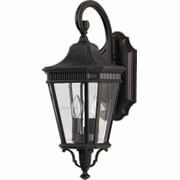 Bronze is by far the most popular finish for outdoor lights, regardless of style. Black is another very commonly-found finish, prized for its versatility, while brass is a classic choice. Another interesting finish option is white! Some states, like California, require outdoor light fixtures to be energy efficient or Dark Sky certified to reduce light pollution. You may also have local legal restrictions or homeowners' association guidelines around what kinds of outdoor lighting you can use. Be aware of these requirements in your area before you buy. If you need help finding lights to fit your needs, please don't hesitate to ask us--we're happy to help! How much light am I looking for? 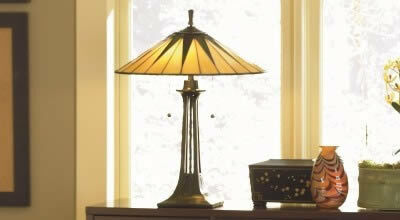 While many outdoor lights use clear glass, you may want or need a different look. 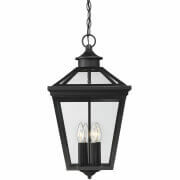 You may want to consider outdoor lighting with frosted glass or opal glass, lighting that uses textured clear glass or fixtures that use integrated LED light sources. Also consider RLM lighting, which is designed to concentrate the light and reflect it downward for more focused illumination. Is this light durable enough? If you're using an outdoor wall light or post light, make sure it's wet area rated for direct exposure to rain and the elements. If you're using a hanging light under a covered area such as a porch or roof overhang, it can be damp area rated, which means it should not be directly exposed to rain. 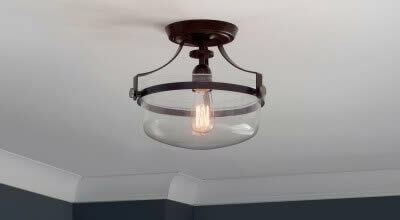 For areas like beach and lake homes, you may want to consider an outdoor light fixture made of sturdy materials, such as a marine-grade resin or Vivex by Maxim Lighting. Need advice? Contact us or call our trained lighting specialists at 1-866-688-3562. Sign up for our email newsletter today and score an additional discount!